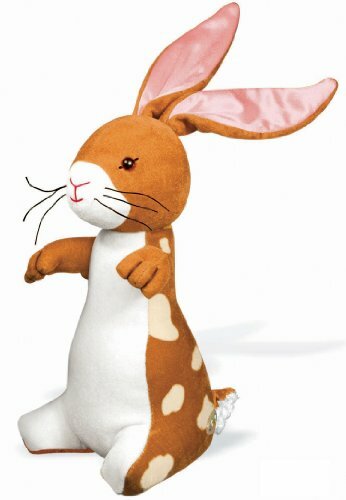 The Velveteen Rabbit lesson is all about being real, being honest with yourself and others, letting go of pretense. Let’s spend 2016 becoming more and more real and vulnerable to those that we love. 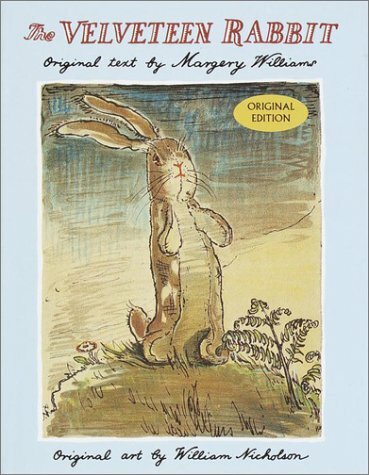 Read the Velveteen Rabbit to your grandchildren — and then read it again just for yourself. That’s my plan! Will you join me? 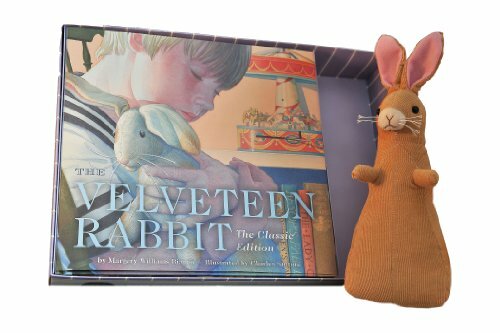 This entry was posted in Book Reviews, Grandparenting, Holidays and Gifts, Senior Citizen Living and tagged becoming real, inspirational quotes, the velveteen rabbit. Bookmark the permalink. 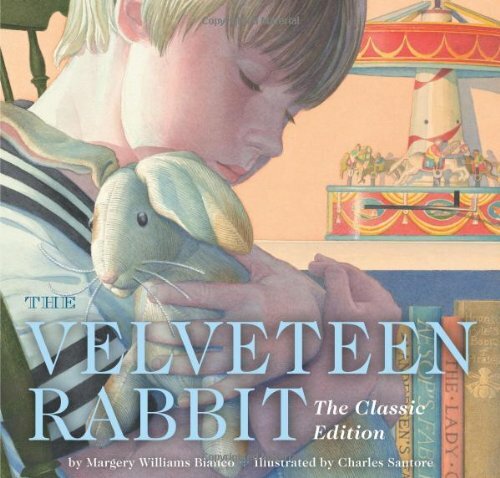 The Velveteen Rabbit is my all time favorite childrens story! Knowing it from my own childhood, I ran out and bought a copy as soon as I found out that I was expecting my first child. It was a story we read often in our home and now we have a new copy that I read to my little grandchildren. I love the Skin Horse’s moving explanation on how you become Real. .-= bevspaper´s last blog ..The Frog Clan =-. Just beautiful. Love Meryl Streep’s telling of The Velveteen Rabbit. Yes, to becoming real! .-= Holley´s last blog ..“Inks” Hits the Spot! =-. Very sweet to read this again. Good idea to revive it here at the beginning of a new year.